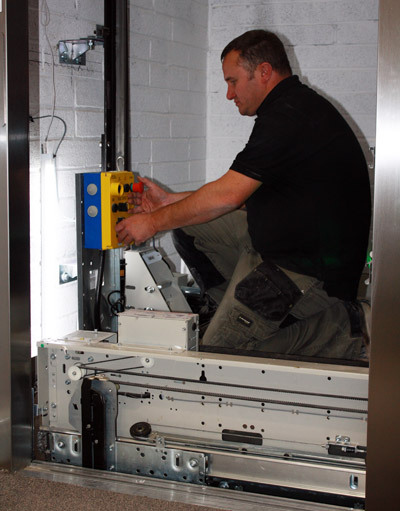 Matrix lift Services will provide a lift service contract tailored to suit the individual needs of the client. Providing planned maintenance visits, to keep people and goods flowing. 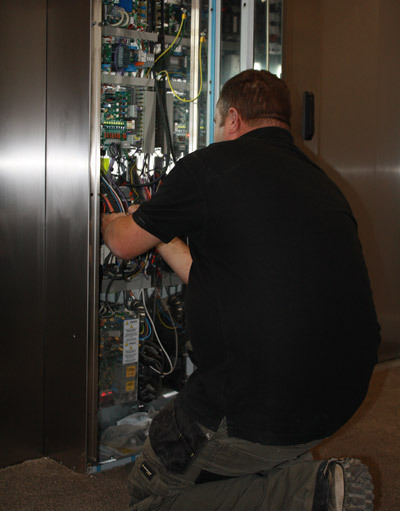 For more information about our lift maintenance service contracts please email us at info@matrixlifts.co.uk or call us on 01275 332085.